Happy New Year everyone! I hope everyone's 2018 started with a bang, and on the right foot. 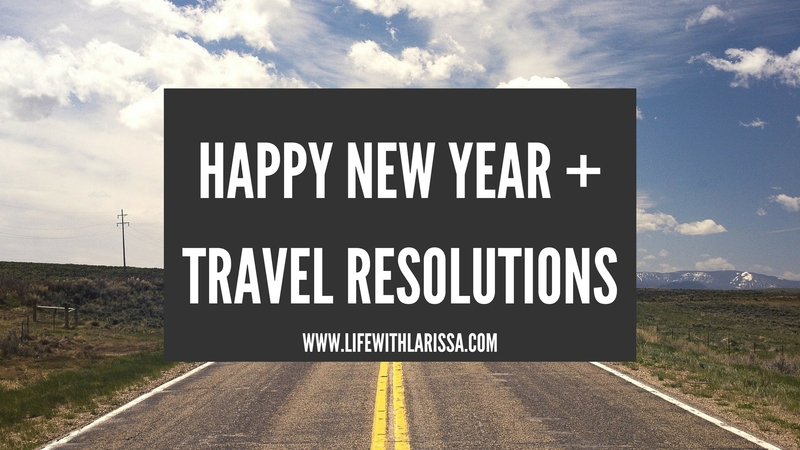 Today, I'm sharing my travel resolutions for the new year!